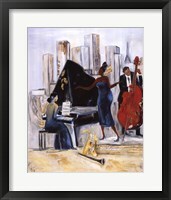 Jazz is one of the musical genres created by the African-American communities in the second half of the 19th century. 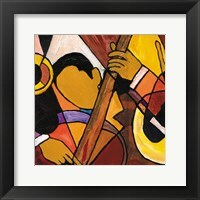 For more than a century, this genre of music changed a lot, but up to the present day, it managed to retain its core concepts. 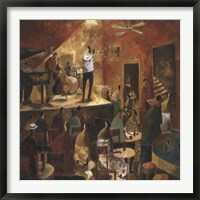 Difficult to define even by connoisseurs, it exercises a special type of magnetism on all those who appreciate good music. 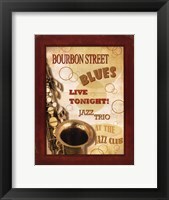 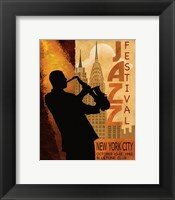 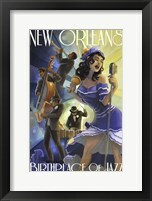 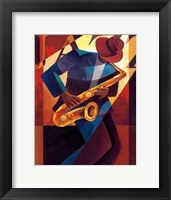 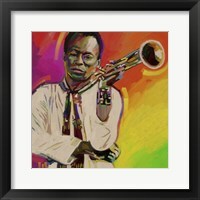 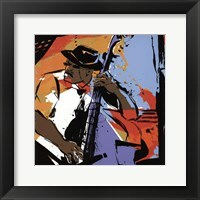 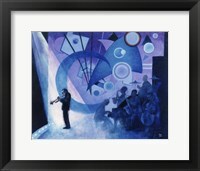 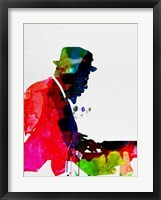 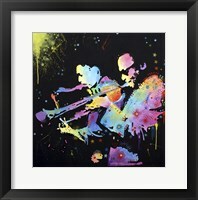 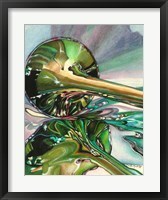 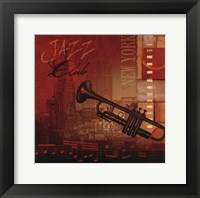 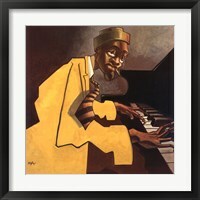 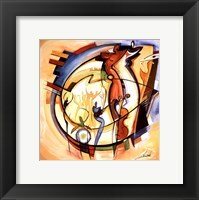 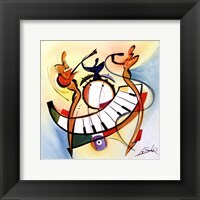 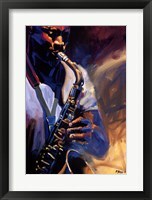 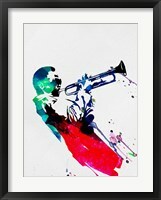 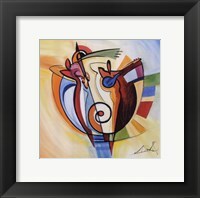 FramedArt.com can only capture the visual appeal of this type of music in its Framed Jazz Art while acknowledging the contribution of famous artists. 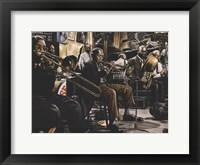 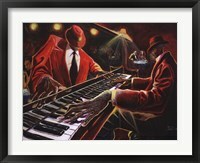 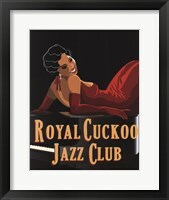 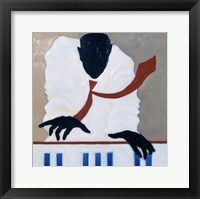 Framed Jazz Art goes back to the roots and brings back in the spotlight the creators of this artistic movement. 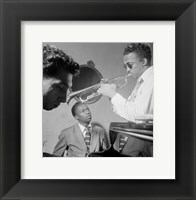 These guys used improvisation, syncopation and made good use of the swung note but also brought their own ideas and original concepts. 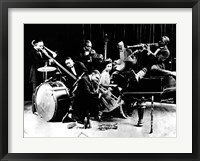 This resulted in one of the most complex forms of music and also the most original one, while spreading like wildfire all over the globe. 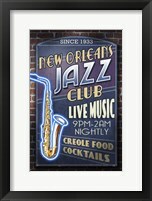 New Orleans is widely regarded as the capital of jazz since the beginning of the 20th century. 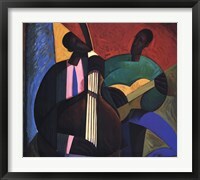 Some of the main changes occurred in the 30s, when jazz artists tried to improvise even more and this emerged into a trend. 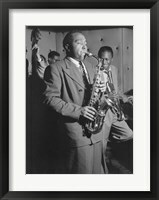 It continued in the 50s and this is when the free jazz genre gained more traction, with influences from blues, gospel music and rhythm and blues. 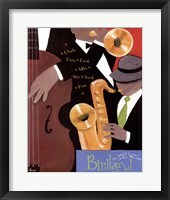 At the time of writing, there are more than two dozen jazz stars and Framed Jazz Art covers all of them.